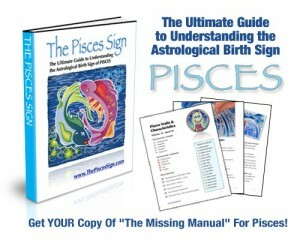 Of all the astrological signs, Pisces tend to be and vote prescriptively Democratic. It’s almost a given. Of course, there are always exceptions to every rule and Pisces Republicans DO exist. But if you have to venture a guess, a Pisces Liberal is a much safer bet than a Pisces Conservative! With their deep empathetic nature, it only follows that Pisces resonate with messages of hope and compassion – traditionally viewed as liberal values. Help for the needy, and causes in tune with a harmonious way of life between human beings and the health of the planet are important political issues for most Pisces. Pisces can be profoundly and deeply affected by the political process and the perceived sense of political success or failure of policies and causes they are connected to. Pisces politics is frequently centered around environmental conservation, particularly on issues affecting the oceans, endangered sea creatures and animals. It is not uncommon to find many Pisces working tirelessly as grassroots political activists, doing their best to create change the world, one mind at a time.